Click here for the Holy Week (Palm Sunday, Holy Thursday, Good Friday, Easter Saturday, Easter Sunday) schedule. We are a Catholic community of approximately 3,500 people located within sight of the Atlantic Ocean in Rehoboth Beach, Delaware. Saint Edmond Parish welcomes everyone to come and strengthen their faith, to know about our parish family, experience its fellowship and join us in the celebration of the Eucharist. No matter who you are, or where you are in life's journey you are welcome here! New parishioners and visitors are always welcome!! Please explore our website, including our Events Calendar and our Facebook page. We hope you like what you see! Our fall Mass schedule is in effect and continues through early December. 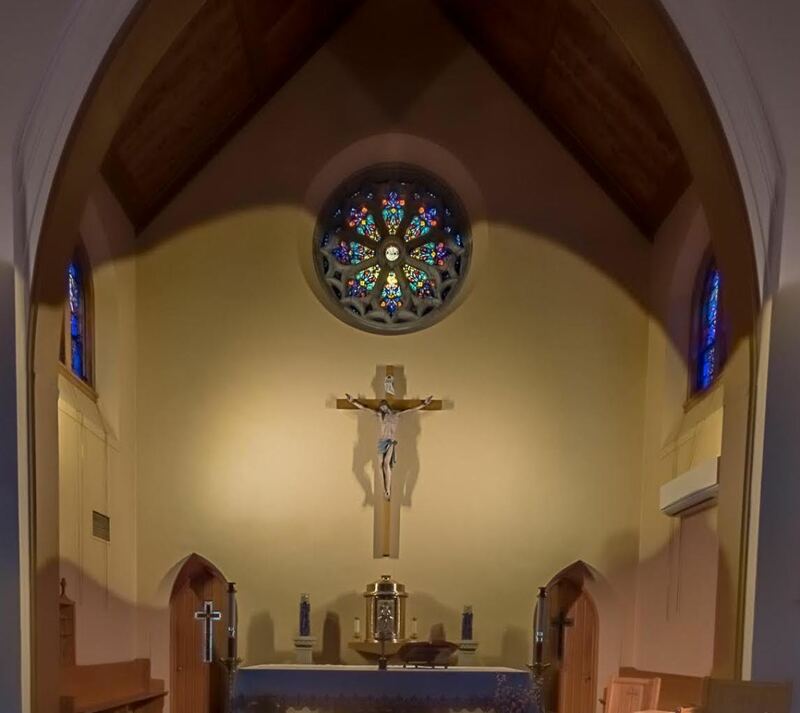 Check our Events Calendar for weekend Mass times and locations. If you are not a parishioner, we invite you to join our faith community. You may complete our Parish Registration Form online or there are blank forms in the main vestibule of the Church and in the parish office. New parishioners and visitors are always welcome!! 8:30 a.m. Mon. - Sat. year round. 7:30 a.m., 9:00 a.m., 10:30 a.m., and 4:30 p.m. year round.